Welcome to the Aerographs Blog. While the subject of photography encompasses many specialties, my chosen specialty is aviation, since 2008. When I mention that, many people assume that means shooting "air-to-ground" images. The truth is that there are many visual aspects of aviation, which is one of the reasons I find the field so fascinating. Photographing pilots with and without their aircraft allows me to hone my portraiture skills, and one can be challenged lighting objects large and small, such as corporate jets, huge airliners...or bomber jackets. Abstract details lead to aircraft "fine art" interpretations, while the manufacturing process requires another skill set completely. Of course, these objects move, so it helps if you can capture them in the air and on the ground. There are also many other businesses involved in aviation. 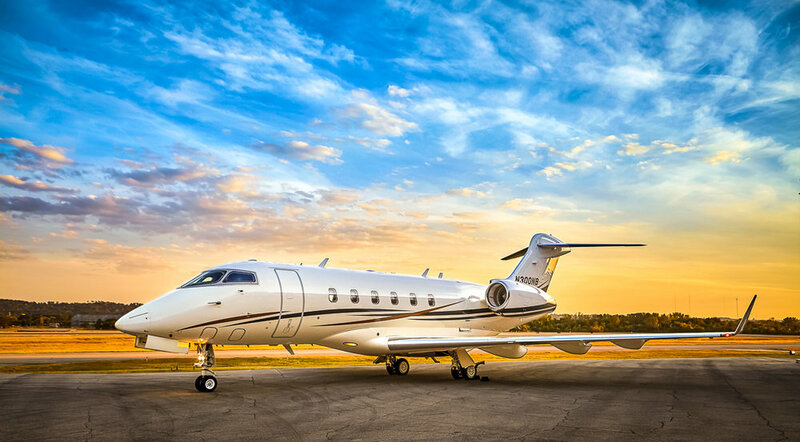 Engineering firms create airports, electronic firms create radios and instruments for aircraft, cabinet makers and seamstresses create the wonderful interiors of luxury jets. Of course, it takes a small army of dedicated ground support personnel to keep 'em flying, such as air traffic controllers, inspectors, firemen, government agencies, trainers, mechanics, fuel handlers, lighting designers, parts manufacturers, painters…the list is endless. I feel very privileged to work in this field, as the people are some of the finest you'll meet anywhere…in any profession. Of course the allure of flight has its own draw. "I Pray to God I Don't Dream..."